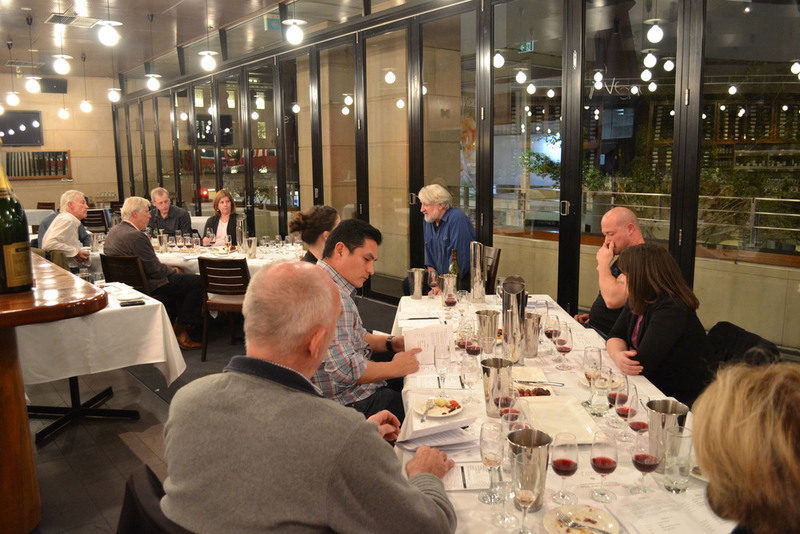 *4 WEEK AND ONE DAY COURSES - our most comprehensive courses, presented by Master of Wine Rob Geddes. The course content is the same, merely split over 4 consecutive Wednesdays or run for 6 hours on a Saturday. You will come away with a deep understanding of varietals, regions and what represents quality in wine. Perfect for anyone looking to further their own journey with wine.